Are you trying to use the best possible sound quality? Yes, I edit with lossless audio files. No, I download audio files from youtube(etc.) and don't really care about sound quality. I think good mp3 quality (300kbps+) is good enough. Some months ago I watched this documentary and thought it's pretty much relevant for the AMV-community. Are you trying to use the best possible sound quality? Discuss and vote! We all know that probably >99% of amv viewers don't have the equipment needed to hear the difference between CD and 320kbps mp3 so working with lossless sound is just for your own feeling that you're doing everything right. That's a great feeling by the way. When I thought about my viewers, I didn't think about lossless sound. I worried that, oh god, half of those bastards were going to watch it on their freaking iphones with earbuds and I couldn't do anything to help them hear beyond the most prominent sounds. And we don't have just good and bad devices. We have audio systems designed for different environments. Phones, laptops, headphones, TV speakers, theatre systems. We play amvs on all of them and in each environment they sound very differently. 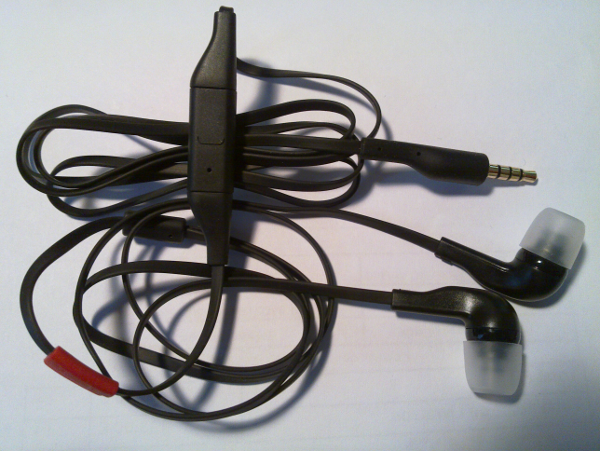 I have 10$-earbuds (Nokia WH-205) and I feel the big difference between 128kbps mp3 and 480kbps mp3 (but can not between 480kbps MP3 and 1000kbps FLAC). Youtube's maximum quality have 128-192kbps AAC only - it's just funny. Of course 128-192kbps AAC is not 128-192kbps MP3 but quality difference between them soooooooo small. I do a lot of Audio stuff and I myself cannot hear much difference between a 320 mp3 and lossless. I think working with lossless sources is just important because for most vids you re-encode your audio. Most people don't mux and let zarxgui or similar programs handle it. But if you have a good quality mp3 that's good enough for me. did you use WASAPI exclusive or shared (or maybe OpenAL) when watch? I think good mp3 quality (320kbps+) is good enough if you don't have CDs or flac. However, I always edit with lossless audio files (WAV) as everybody should. I just convert the MP3s into a lossless format for editing. So ... confusing question. Uhh, if the original isn't lossless or WAV then there really isn't a major reason to edit with it in lossless or WAV...it's not like video where decoding and frame seeking could slow down the software. There are some older softwares that struggle to properly handle VBR MP3s, but there aren't any official releases that are in this format so that shouldn't be an issue. In my opnion how more quality in audio better, because we don't know if all people that watch AMV News use or no a required equipment. So if I can bring a FLAC version from CD it's better. If no, only a mp3 320 Kbps for the majory. The documentary is so good to people see the diference, interesting. "I think good mp3 quality (300kbps+) is good enough." For me, of course.